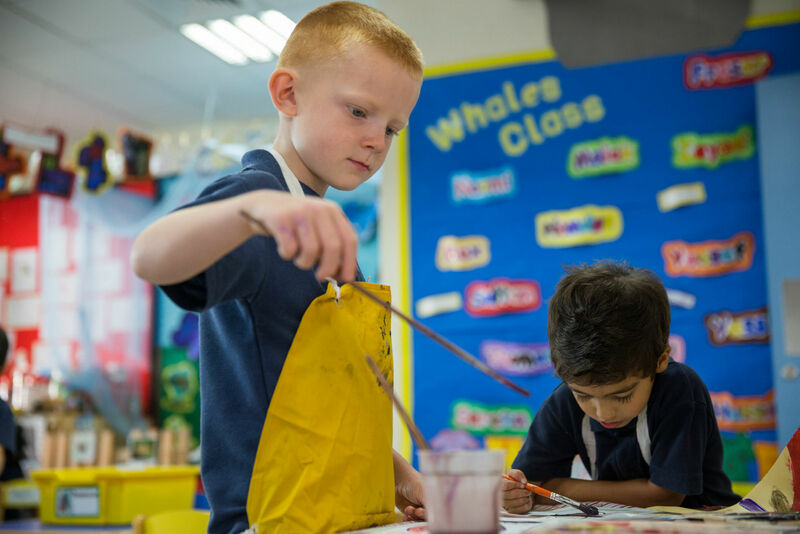 Pupils in the Junior School are taught traditional UK values of respect and good manners alongside an outstanding curriculum of academic, sporting and creative excellence. 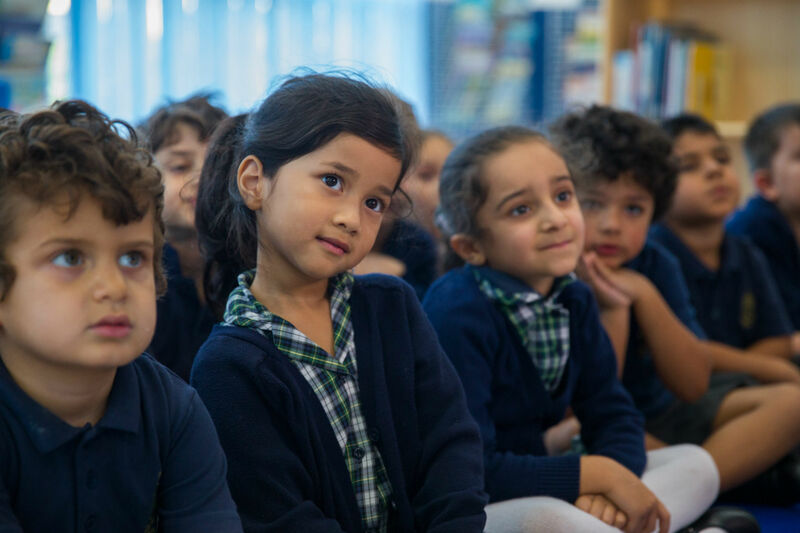 The role of the Pre-Prep and Prep Departments is to prepare our pupils for entry into Repton Dubai Senior School, where the majority of pupils transfer at the end of Year 6, or to facilitate entry to independent senior school education in the UK or to pupils’ home countries. 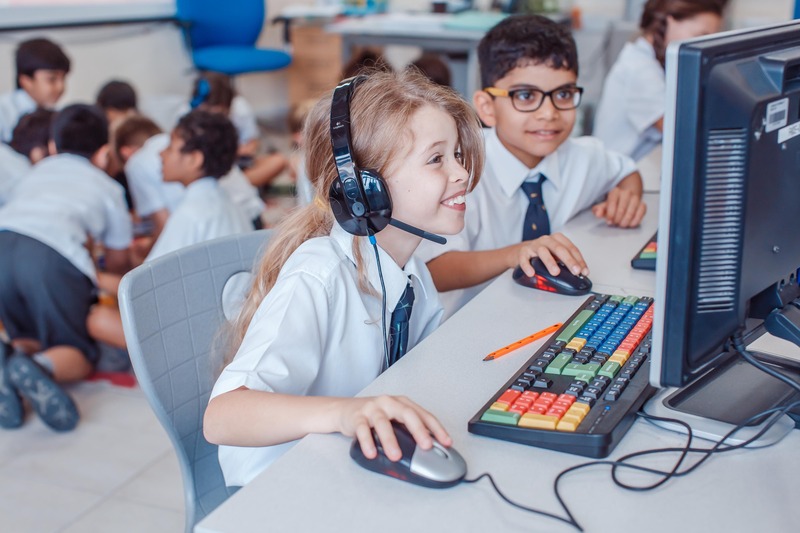 As a partner school of Repton UK in Derbyshire, and it’s Prep School Foremarke Hall, parents with children at the Junior School in Repton Dubai, should be reassured that their children are working at the same level as pupils in the best schools in the UK and in Europe. English, Maths, Science and computing. We incorporate the best that modern practice has to offer: interactive white boards, the everyday use of technology and the latest modern texts, all of which are important parts of our teaching, but none of these can, or will, ever replace a high quality teacher. At Repton Junior School, many of our teachers are recruited straight from the best maintained and independent schools in the UK, and our staff are familiar with the expectations of an outstanding school. Repton children are expected to work hard and this extends out of normal school hours. Regular homework is set to support and extend the children’s learning, moreover, it begins to instil self-discipline and independent study both vital as the children progress through the school. Based on honest, careful evaluation of a child’s capabilities, the teacher will ask parents to support a child’s learning in the home. It is a proven fact that where parents support the children at home, the children make better progress. 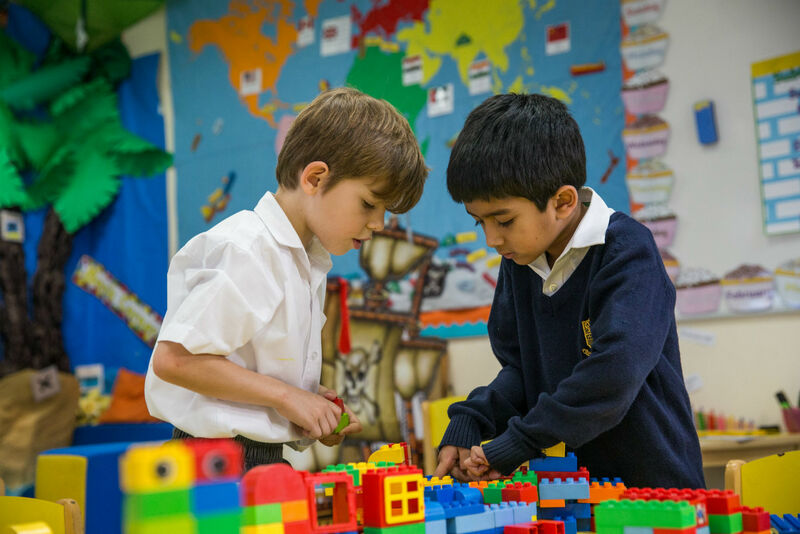 At Repton, through a comprehensive range of extra-curricular activities, children are encouraged to develop their talents wherever they may lie. Our range of activities encompass all the major sports and Repton teams compete regularly at all levels.